The platform will be made based on blockchain technology and “intelligent hardware” from a network of vehicle information. Jun Li believes that the partnership could lead to an overall enrichment of the Ontology ecosystem. 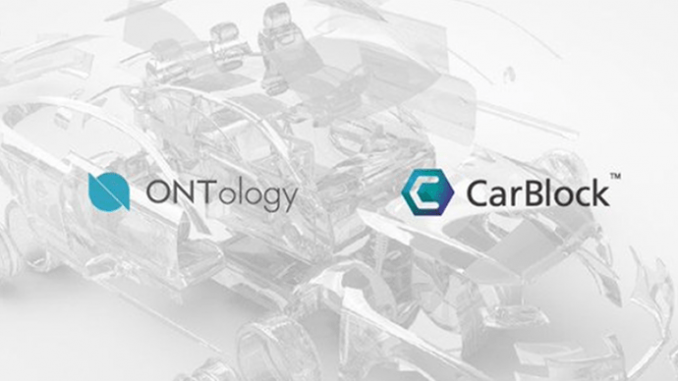 CarBlock hopes to enter the US automotive market to create a new smart contract transport ecosystem. 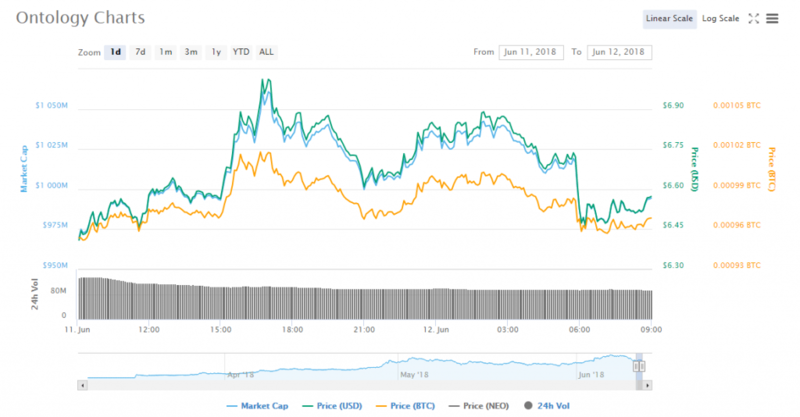 Ontology (ONT) has been selling at approximately $6.56 USD, up nearly 1.68% within the past 24 hours. How well do you think this partnership could benefit Ontology?